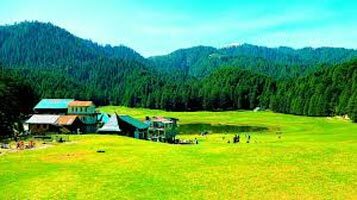 Arrival in Delhi, meet our tour representative who assist you in transfer to Manali. Manali is at a distance of 553 kilometers from Delhi. Overnight in the bus. On reaching Manali, check in at hotel at 12 Noon and have breakfast. Relax for some time. After getting refreshed, leave for sightseeing in Manali. You will visit Hidimba Devi Temple (An ancient cave temple), Manu temple, Vashisth Temple. Evening will be at leisure. Later return to the hotel and stay overnight. After breakfast, get all set to leave for Rohtang Pass (Snow point in case of Rohtang pass closed due to heavy Snowfall). This is located at the height of 4114 meters and offers some amazing views. Rohtang Pass is a famous place to enjoy snow activities like snow scooter, skiing etc. 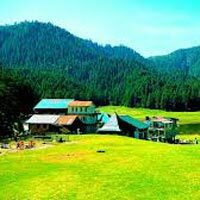 In the late evening, return to Manali and stay overnight. Today get ready for shopping in Manali. Some popular markets of the Manali are Mall Road, Old Manali and Tibetan Markets. Here, you can shop shawls, caps, Tibetan carpets, Buddhists painting and artifacts, dry fruits, apples, pullovers made of yak wool, jam and jellies and other things. Thereafter, in the evening board your Volvo bus to Delhi. Overnight in the bus.